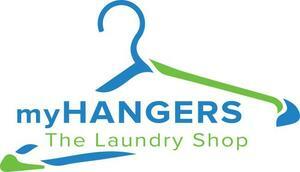 myHangers is one of the fastest growing laundry shops in Mangalore, Karnataka. It was incepted in the year 2017. myHangers is the only professional and high-end laundry services in Mangalore. They use state-of-the-art laundry machines, latest technology and they provide excellent service like home pickup and delivery within Mangalore city.